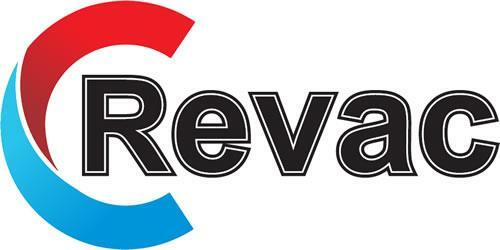 Contact Details | Revac Air Conditioning Service, Repair & Installations. 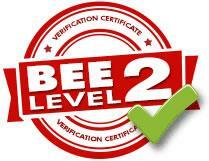 8 Alexandra Street, Kensington B, Randburg, Gauteng, South Africa. PO Box 3778, Randburg, 2125, Gauteng, South Africa.